If you follow me on Twitter you will most likely have seen me at one point or another raving about an audio drama because I LOVE them. It's a bit like a audio book, but there are often several actors acting out dialogue and instead of being a long recording they are split into episodes and series making it easier to listen to in bite sized chunks. Audio dramas are also most often free and I listen to them through iTunes. 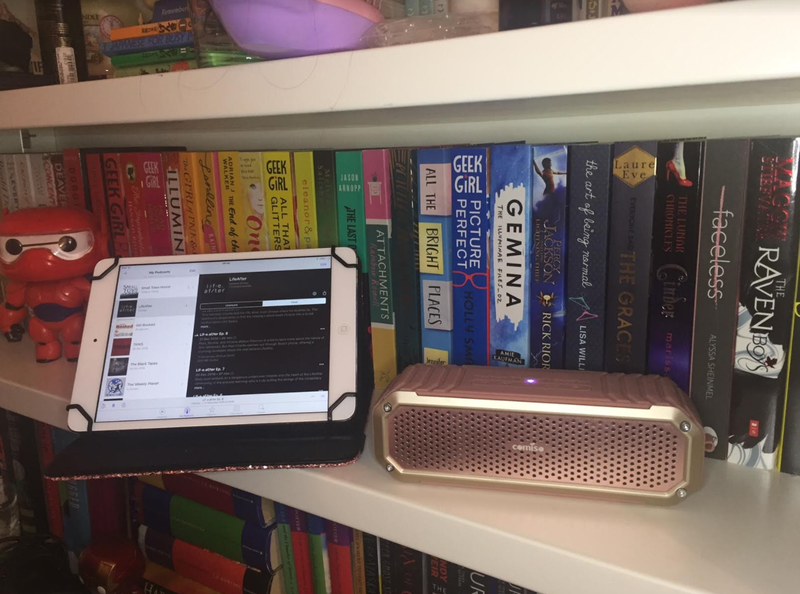 speaker quality is until I got this and it has increased my love for audio dramas even more, plus, it's rose gold! Anyway, enough gushing about speakers. I listen to a lot of audio dramas so I expect this is going to turn into a series of blogpost but I thought it would be best to start with my top three favourite audio dramas. 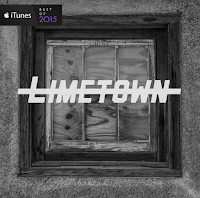 Limetown is the first audio drama I ever listened to and kicked off the obsession for me. 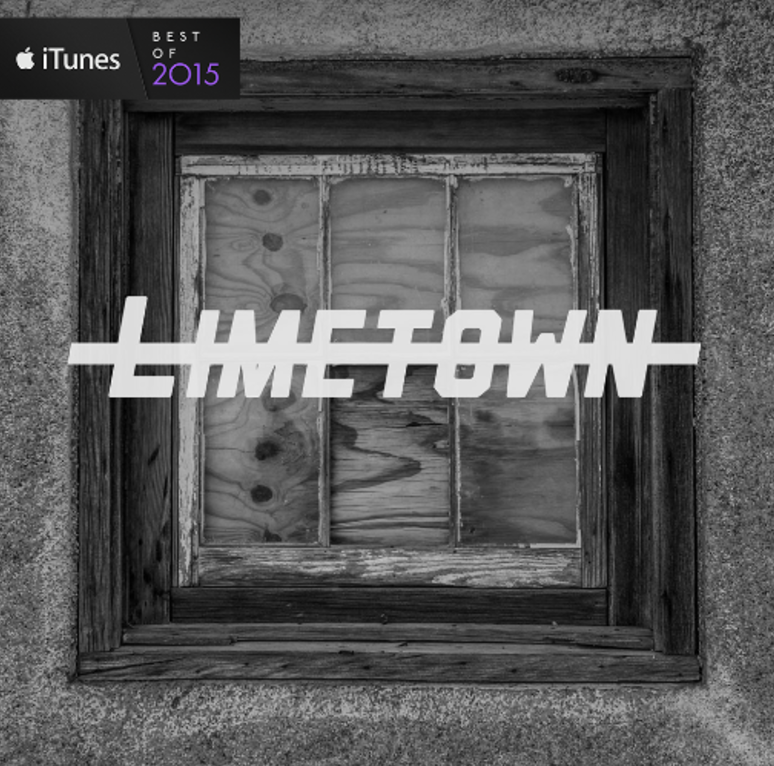 The format is very Serial like, a weekly podcast by a journalist as she investigates Limetown, a town that had a population of over 300 people, all of which vanished without a trace one day as she tries to find out what happened to everyone. 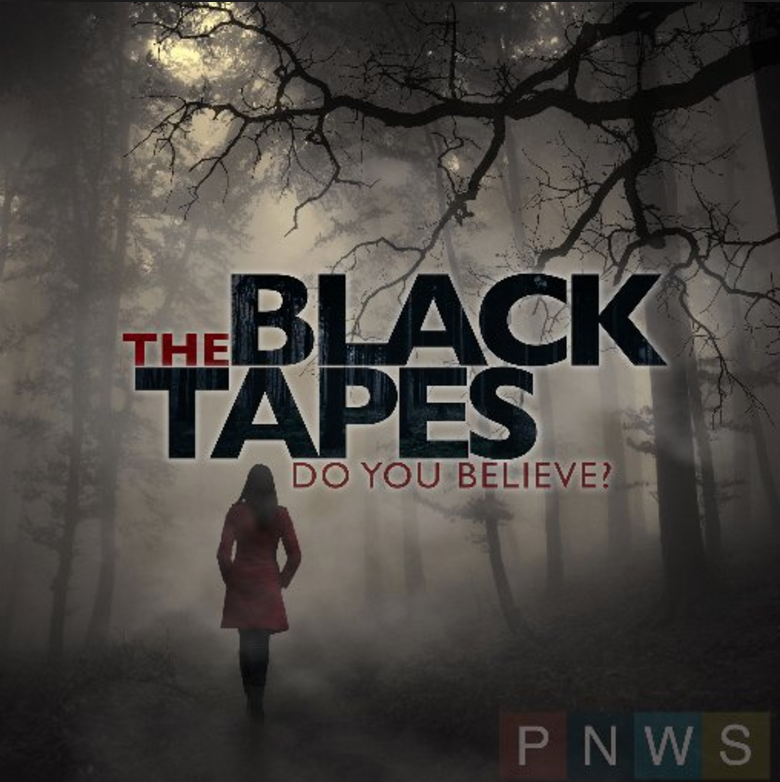 Another Serial type podcast which sees journalist Alex Reagan investigating the supernatural. 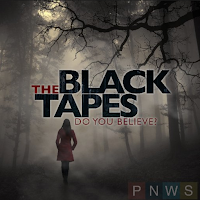 On her investigation she meets professional paranormal investigator Dr Richard Strand who is on a mission to debunk all paranormal claims. He has successfully managed to do this for most cases, apart from those he calls The Black Tapes which he and Alex investigate further. Very spooky. 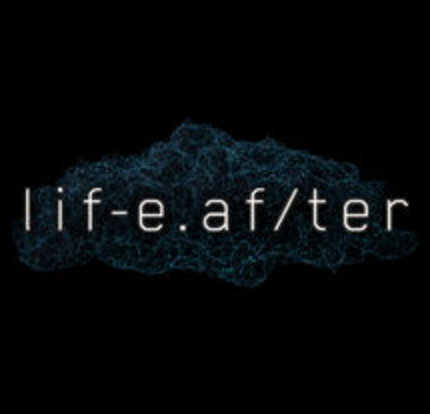 Life After is a great audio drama to start off with if you have never listened to one before. It's a short series and only one season long so you don't end in suspense as you wait for a new season and it's amazingly well acted, it may be my favourite one yet. So there is three to start you off with. 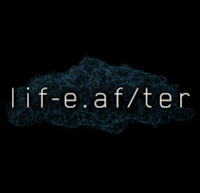 As I mentioned I definitely recommend starting with LifeAfter, it is fantastic! And expect more posts like this in the future as I am binging through lots of audio dramas at the moment.